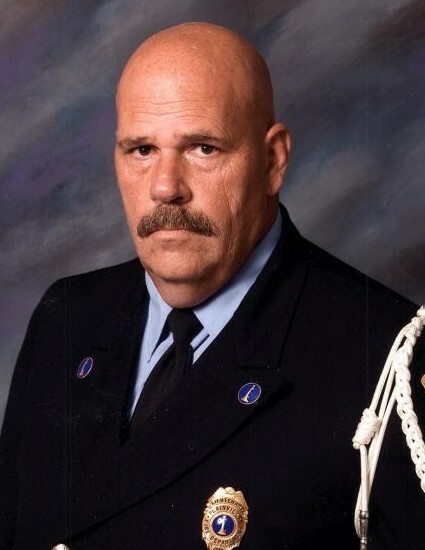 Jeffery Nicholas Romano, 60, of Plainville, beloved husband, father, grandfather and brother firefighter, passed away unexpectedly and too soon on Saturday, February 9, 2019. Born in Southington on August 5, 1958, he was the only child of the late Nicholas and Lorraine (Petrucci) Romano. Raised and educated in Southington, he went on to attend Norwich University-The Military College of Vermont; returning back to his hometown soon after to work for his family’s restaurant, Romano’s Pizza. He met the love of his life, Catherine (Glander), with whom he would share the next 34 years. They settled in Plainville where they raised their 3 children and became proud grandparents. Jeff had a lifelong love for the outdoors, gardening and landscaping, working on the grounds at Aetna for many years, as a security guard at the Cheshire Correctional Institute, and was currently working for the Town of Manchester. A dedicated fireman from a young age, he began volunteering for Company 5 in Southington, and retired from the Plainville Fire Company in 2018 after 21 years of service. Affectionately known as the “Fry Man” at the annual hot air balloon festival, Jeff served as Assistant Secretary and Lieutenant, masterminded the company’s 125th year-long anniversary celebrations, coordinated countless pasta suppers and Old Timer’s nights, and could always be counted on to lend a hand and go the extra mile anytime and for anyone in the department. He also enjoyed many events as a DJ with his business, E & J Entertainment, alongside his fellow firefighter and partner, Edgar. Jeff will forever be remembered for the gentle giant that he was, a man full of selflessness, kindheartedness and love for his family and friends, who will be missed beyond words. In addition to his wife, he leaves his children, Jennifer Caron of Berlin, Sarah Matos and her husband David of Plainville, and Timothy of Plainville. He was the loving PopPop to Lucas and Jace Caron and Grandpa to Julianna and Kayleigh Matos; and leaves many aunts, uncles, cousins, in-laws and his PFC family. 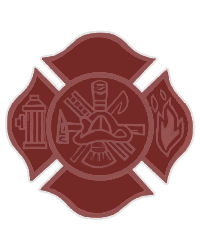 In lieu of flowers, Jeff may be remembered with contributions to the Plainville Fire Company Scholarship Fund, 77 West Main St, Plainville, CT 06062. A Mass of Christian Burial in celebration of Jeff’s life will be held on Friday at 10:00 a.m., meeting directly at Our Lady of Mercy Church, 94 Broad St. Plainville. Committal services will follow at St. Thomas Cemetery, Southington. Family and friends may gather on Thursday from 4-8 p.m. at Plainville Funeral Home, 81 Broad St, Plainville.